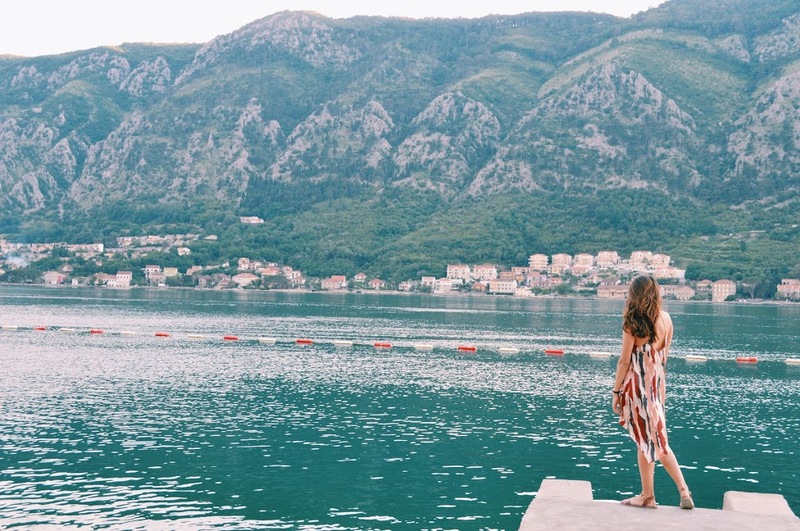 Visiting Montenegro? Book the Great Montenegro Book. Just kidding, the story is only just starting! But the Great Montenegro tour is a must! 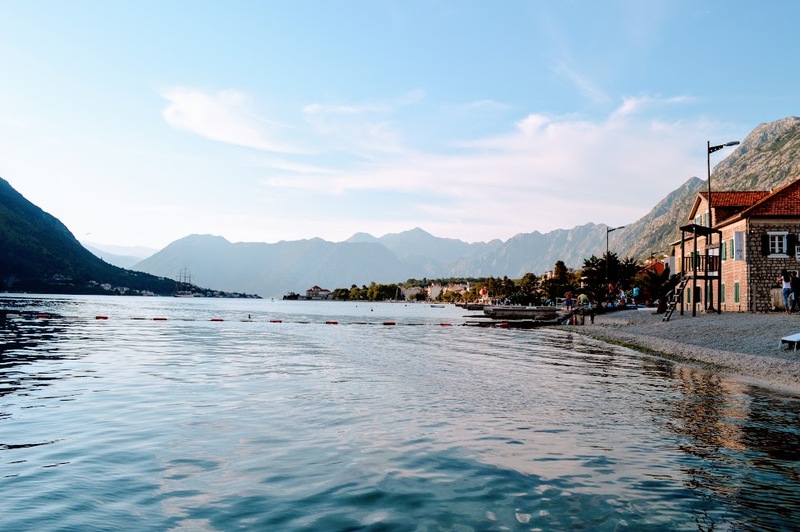 As an avid traveler I found that blogs and photographs of Montenegro started popping up more and more over the past few years. Ironically, when I talked about visiting Montenegro the most common response that I received was, “Oh that’s in Spain, right?”. To clear things up, Montenegro is it’s own country, nestled in the middle of Croatia, Bosnia and Herzegovina, Serbia, Kosovo, and Albania. Montenegro officially declared independence in the Spring of 2006. I was both enthralled by Kotor’s natural beauty, and yet slightly disappointed by the city’s tourists at the same time. I will start by saying that I absolutely loved Kotor and had such an amazing two days. 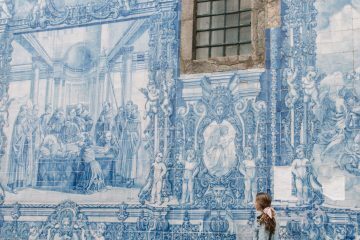 I would beyond a doubt recommend the city to others. That being said, visiting Kotor I was hoping to stumble upon a hidden gem, so you can imagine my disappointment when we pulled up and a massive cruise ship was docked at the harbor. 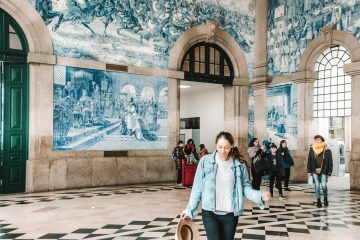 As a result of the cruise ship tourists, many of the restaurants in the old town have raised their prices to those comparable to pricier Western Europe cities. 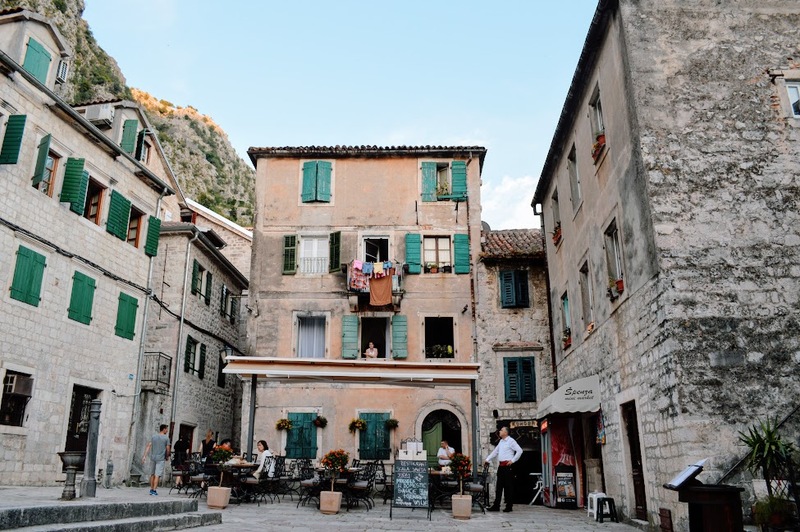 However, the beauty of Kotor is that once the hoards of tourists climb aboard their cruise ships for the evening, you are left with what can only be described as a magical city. I could not recommend the City Walls Old Town hostel more! It is conveniently located right within the walls, with beautiful views from the clean, spacious dorm rooms. Each dorm room offers an ensuite bathroom and kitchenette. The hostel itself feels like castle, with the walls lined with eclectic antiques. The staff was fun and extremely welcoming, keeping our glasses filled with rakija, if you’re into the potent local liquor! Fortunately, the common area was located in a separate building, which kept the noise levels down in the evenings. The hostel offers a great dinner/breakfast deal. 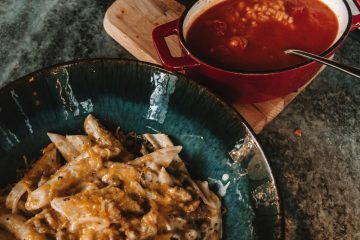 For only 5 euros you can join in on a home cooked family meal with other guests, which is much better than the prices offered at the nearby restaurants. The best part about it is that if you pay for the dinner then you qualify for a free breakfast the next morning! Now i’m not usually one to do tours but after receiving this recommendation from a friend I decided to check it out. Our tour guide, Yelena, was by far one of the funniest people that I have ever met. I admit that I was running on very little sleep (and may have had a bit too much rajika the night before), but Yelena somehow managed to keep me awake and entertained throughout the entirety of the 13 hour Great Montenegro tour! Yes, the entire tour takes about 13 hours so make sure to rest up the night before! There are breakfast and lunch stops along the way, however I was personally very glad that I brought snacks along from the ride. 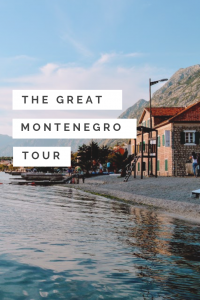 The Great Montenegro tour gives you a great taste for Montenegro’s culture and beauty, especially if you’re limited on time! 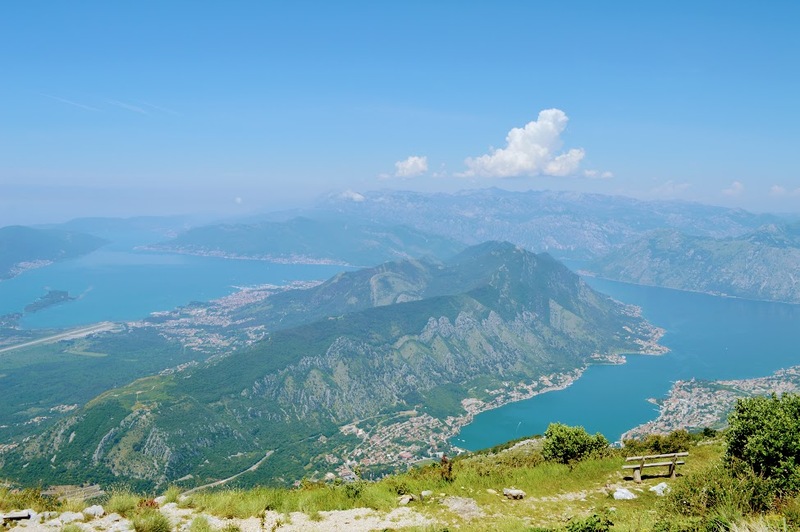 You will get a chance to hike up Lovcen Mountain and visit the Mausoleum of the great Montenegrin ruler Peter II Petrovic Njegos at the top, experience panoramic views of the Bay of Kotor, and go for a beautiful boat ride, and swim, on the Crnojevic River. 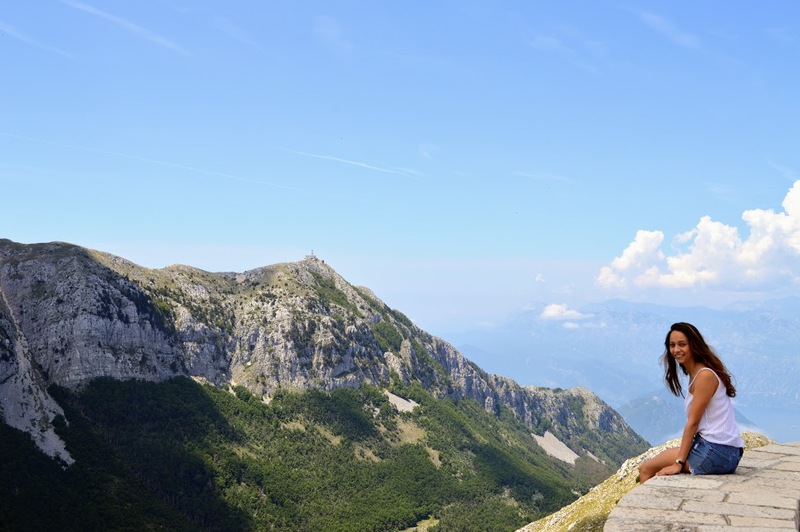 The Great Montenegro tour also allowed us to visit other cities such as Cetinje and Budva. Another highlight was the quick stop to zip line across the gorge – I swear we thought she was kidding!! Click here to book your Great Montengro tour today! 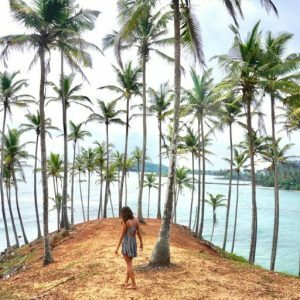 – Visit one of the local public beaches! 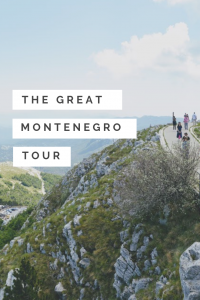 Like what you read about the Great Montenegro Tour? Make sure to Pin it for later!